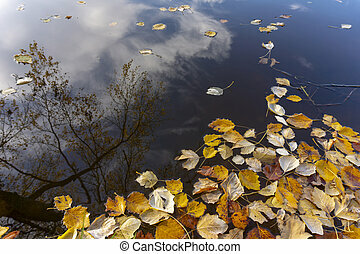 Fall foliage reflected on the surface of price lake, blue ridge parkway. 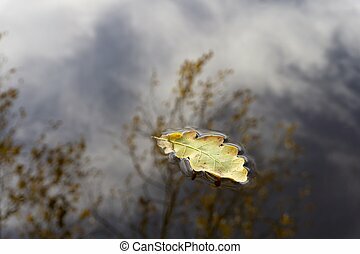 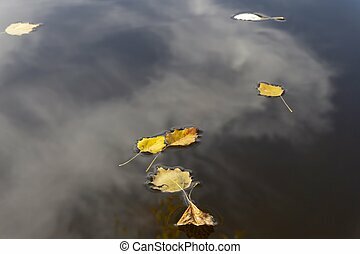 Colorful autumn foliage casts its reflection on the calm waters of the north carolina lake. 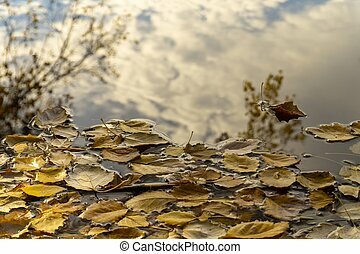 Colorful autumn foliage casts its reflection on the calm waters of the North Carolina lake. 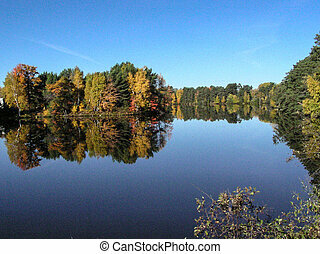 Early fall tree colors brilliantly reflected on the glassy surface of a northern Wisconsin lake. 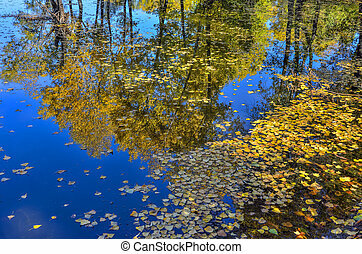 Lake reflections of fall foliage. 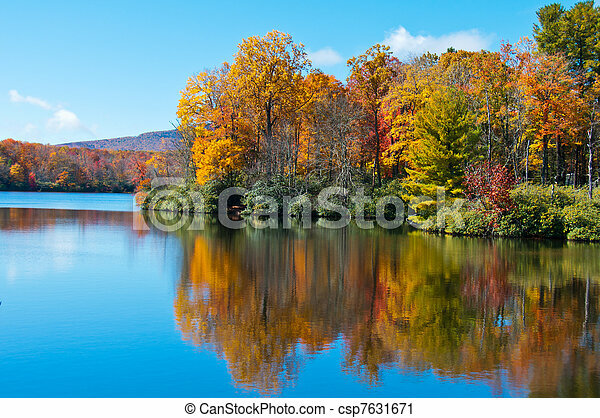 Colorful autumn foliage casts its reflection on the calm waters of a North Carolina lake along the Blue Ridge Parkway. 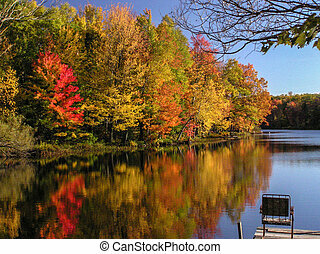 Spectacular tree colors reflected on the surface of a northern Wisconsin lake. 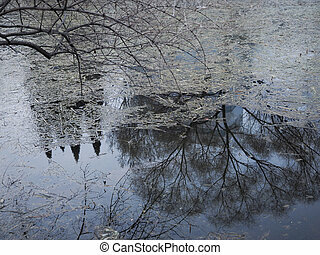 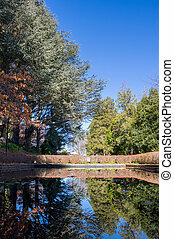 A pond in a ornamental garden with trees and plants reflected on the surface of the water. 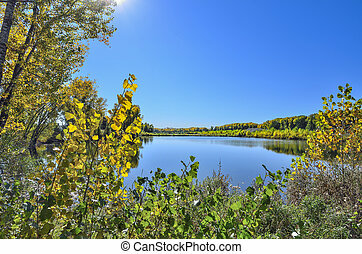 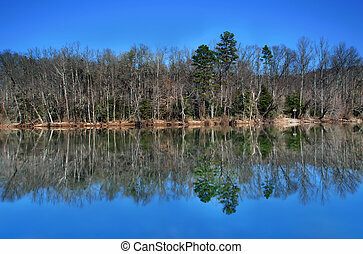 Panorama of autumn forest on a sunny day with a water surface in the foreground, in which the trees are reflected. 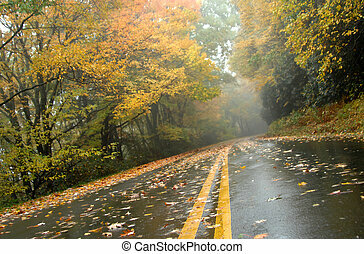 Misty, moist morning reflects on a lonely road on the Blue Ridge Parkway, outside of Asheville, North Carolina. 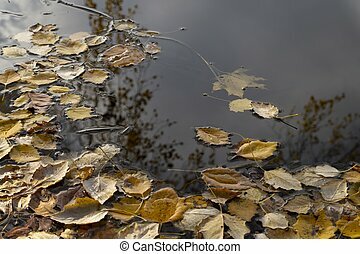 Low angle shot show receding double yellow line.